From Orlando, FL (April 15, 2013) — Glass calm water and a huge wake set the stage at Freedom Wake Park in Orlando on April 13 for the first-ever Malibu WWA PRO CARD wakeboarding qualifier, a development project by the World Wakeboard Association designed to fuel the vitality of competitive wakeboarding long into the future. 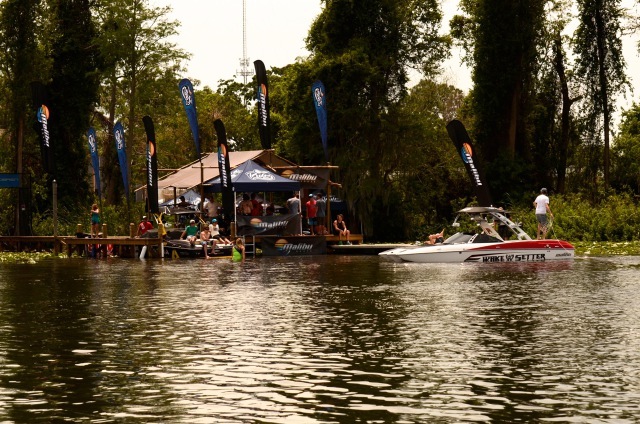 With an opportunity to secure a spot as a legitimate professional competitive wakeboarder, 20 riders competed for 16 cards on the day. 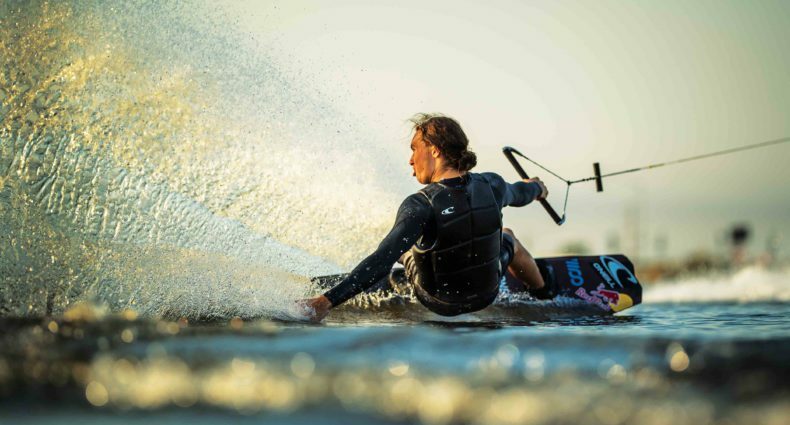 The heats were stacked and the wake behind the Malibu WAKESETTER 22 MXZ was… Click here to read more!